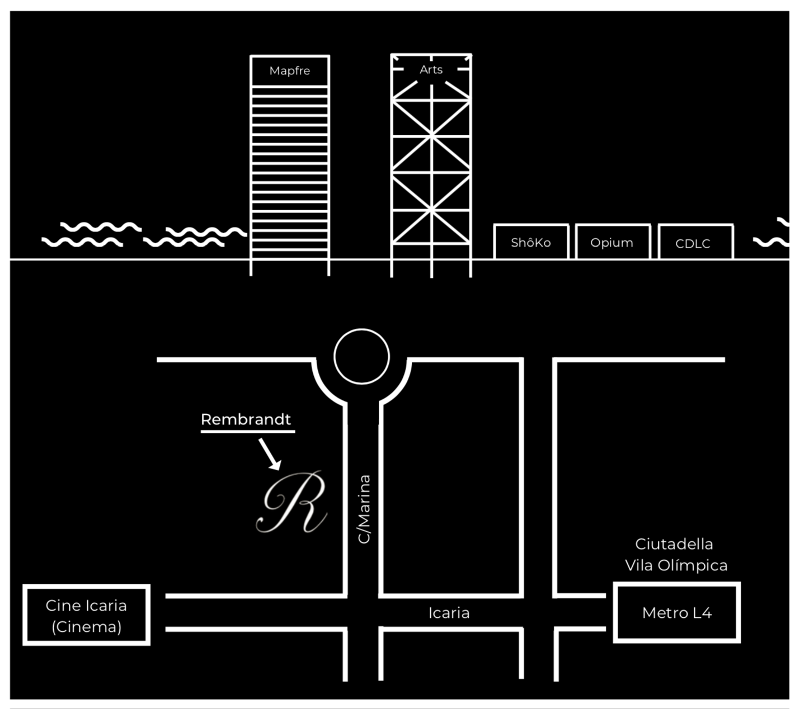 Rembrandt café is been located in Barcelona since June 8th 2008. The reason why we call our café ‘’Rembrandt café’’ is because Rembrandt is a Dutch artist. He wrote his name under his paintings, that gave an un-official atmosphere, and that’s we want to express in our café. Rembrandt café Barcelona is thé bar for everyone that loves a great “Dutch” ambience. Enjoy our delicious dinners, lunches and snacks or have one of our great cocktails. Also, every moment of the day you can watch live sport on our TV. but also a place where we can make your night awesome! Discover our delicious snacks and plates.